A scent of comfort and home. BYREDO founder Ben Gorham became enamored with the connection between scent and memory after traveling to his mother’s hometown in India, and stirred by aromas of spices and incense. Using simple composition of the highest quality raw materials, he began BYREDO’s collection of scented candles and perfumes. 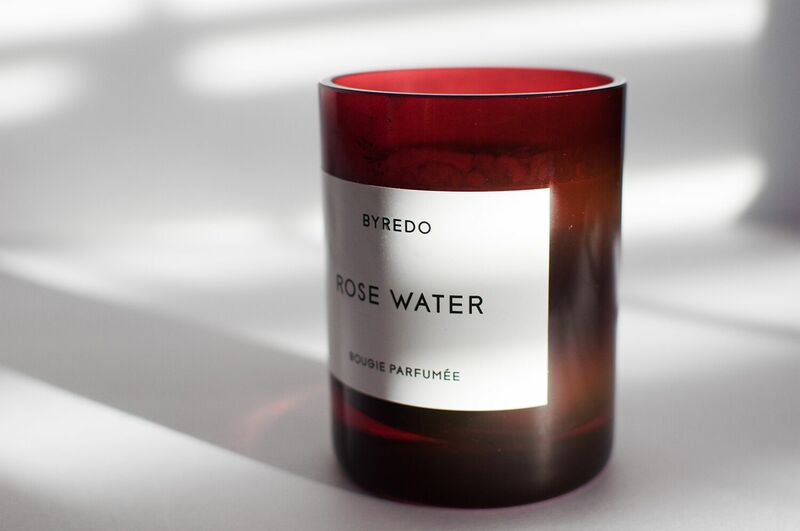 This Rose Water candle has us reminiscing about summer escapes in Italy. "...stirred by aromas of spices and incense."